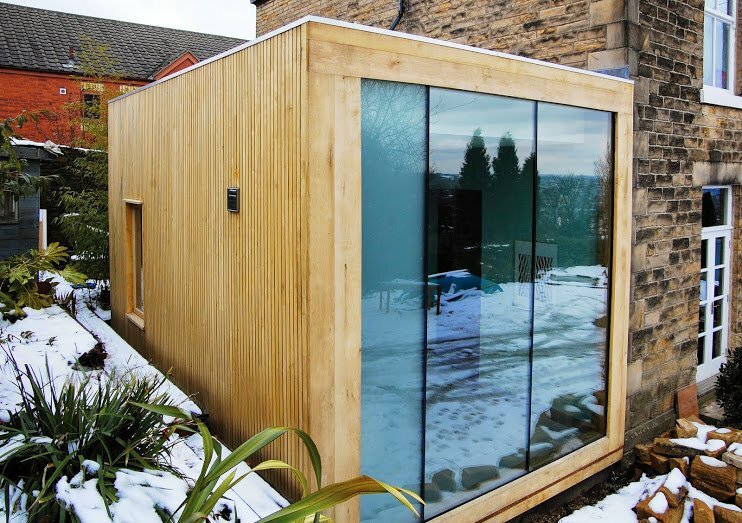 Below are some of the garden studios we have built over the last few years in and around the Sheffield area. 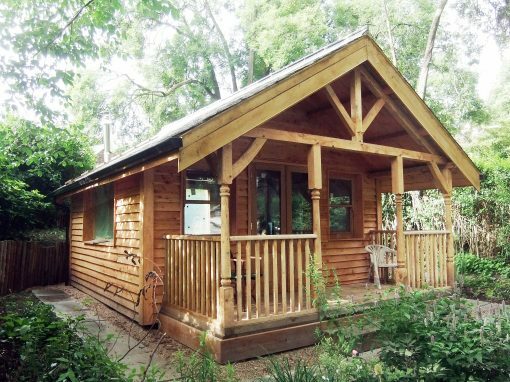 We construct our garden studios using traditional carpentry techniques and materials and we are proud of the way we are able to fuse these traditional practices with use of modern materials to create unique structures. Our aim is always to have as low a carbon footprint as possible in the construction of all of our buildings. 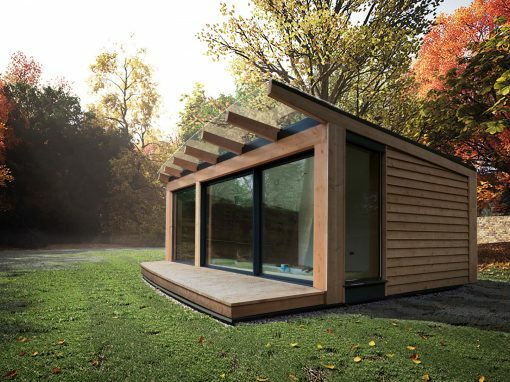 We build our wooden framed garden studios from locally sourced timber and use eco materials where possible. E.g.